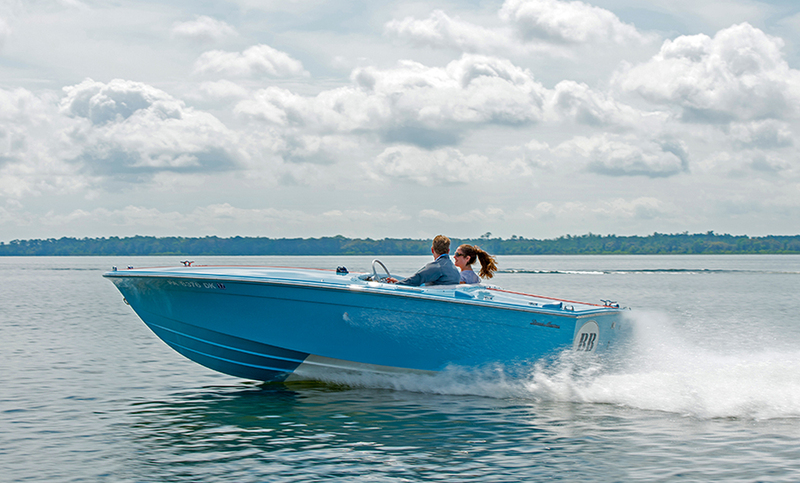 YNOT Yachts is committed to building and selling exceptional boats under 30 feet. Whether you want one of our designs, a Chris Craft or Donzi from our future projects or you have your own dream, YNOT Yachts can create it for you. From the initial concept through delivery, our build process is one of collaboration and great attention to detail. By blending classic style with modern construction techniques we are able to create the ultimate vessel with timeless beauty. Please contact us to determine the cost of your dream.